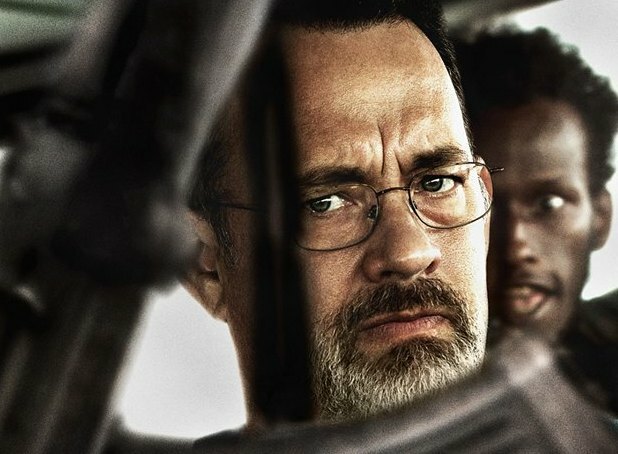 Two former Navy SEALs, now working as security officers, were found dead aboard the Maersk Alabama container ship, the same vessel portrayed in the movie “Captain Phillips,” authorities said Wednesday. The Trident Group, the company who employed the men, says that their names will not be released at the request of family members. Seal must be back on his meds because the singer just had a drama-free encounter with his ex, Heidi Klum.. The inference in this photo is the former couple has no qualms about proximity, however, Seal would have to be a saint to have forgave his ex after she slept, not only the help, but also for performing the old heave ho.. Bum’s rush as that may have been, the two were spotted in a kiss over the weekend.